The Pelham Resort, our Hampton Beach hotel, is ideally located at the center of Hampton Beach, directly on Ocean Blvd with spectacular views of the Atlantic coastline. 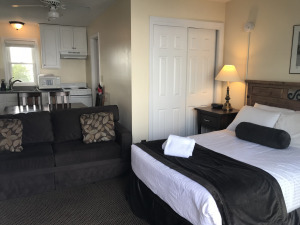 The Pelham Court, our comfortable Hampton Beach Motel, is located on Ashworth Avenue, a few short steps from Ocean Blvd. 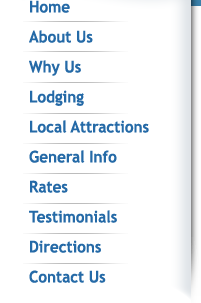 Our Hampton Beach hotel and motel accommodations include hotel and motel rooms, kitchenettes, adjoining rooms, cable TV, daily maid service, AC, private baths, free parking and free WiFi in the main lobby. The Pelham offers more choices of rooms than others on Hampton Beach, and your hosts, the Rage Family, guarantees, you’ll be comfortable!